HANOI: Robo Cafe, a coffee shop in Hanoi is luring crowd of curious customers through its most recent staff member, which is a homemade robot named Mortar. 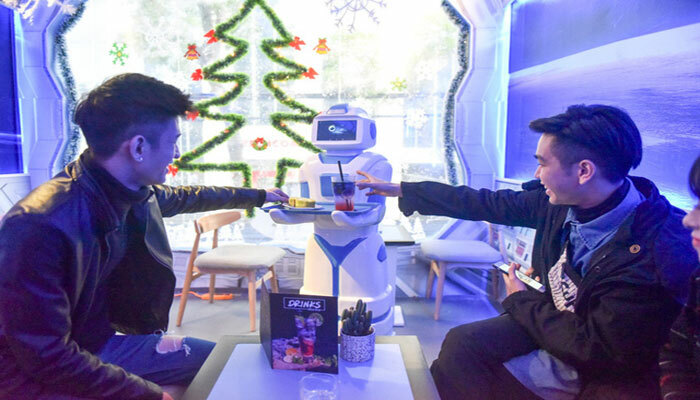 Nguyen Quoc Phi, Mortar’s creator, got the inspiration of the robot waiter from a trip to Japan where Phi had a chance to visit the East Asian country’s restaurants that feature robots as waiters. The robot, called Mortar is 1.3m tall and weighs 20kg. It can move himself, bring drinks to guests, avoid obstacles. 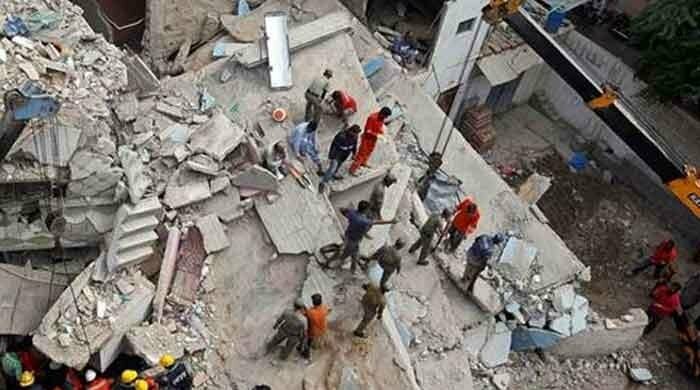 The magnetic sensor will help Robot Mortar detect a tract to follow. 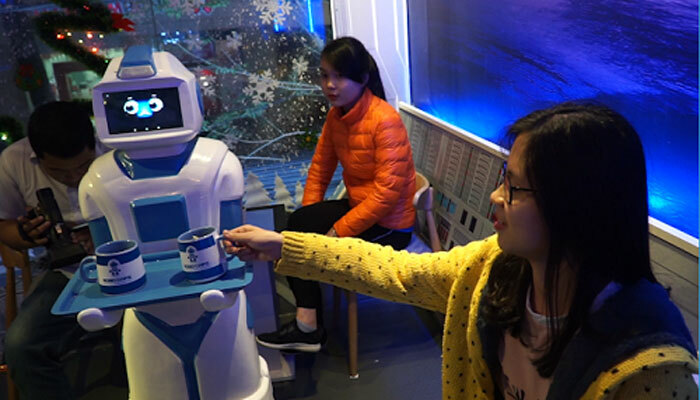 When a customer orders a drink, the cafe staff will prepare and place the tray on the robot’s hands, choose the table number so it can find the way to the table. Another interesting point is that the robot can also express the state of blushing and also blink of an eye which is bringing a lot of customer to the coffee shop. Robot Motar will be improved to move smoothly with better communication. The cafe offers a wide range of drinks such as coffee, tea, joice and smoothie, yoghurt, sweet cake and snacks. Currently, this new opened café has just one robot to serve but the café is still very crowded. According to the review, most customers choose to come here as their curiosity to see how the robot waiter will look like.